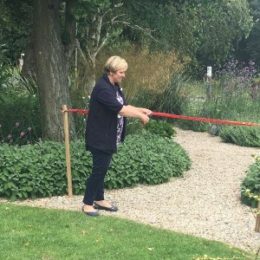 Not all gardens are lucky enough to be able to bask in the sunshine during the summer months, and if you have a particularly shady garden or urban garden it is likely that you will need a little guidance on how to green-up this shady area by introducing shade-tolerant plants. 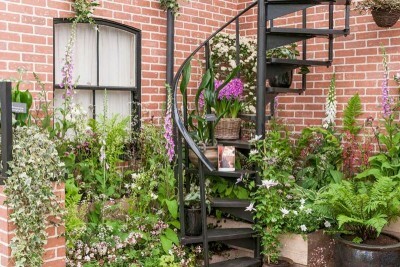 Taking inspiration from our recent trip to the RHS Chelsea Flower Show 2017 and seeing the beautiful ‘Delight In the Dark’ Garden from the British Ecological Society we have used plants that we stock here at Perrywood to give you a flavour of how to make your shady space a beautiful feature in your garden! 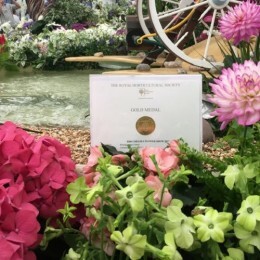 Like all gardens, the planning element is key to having a successful display all year round. 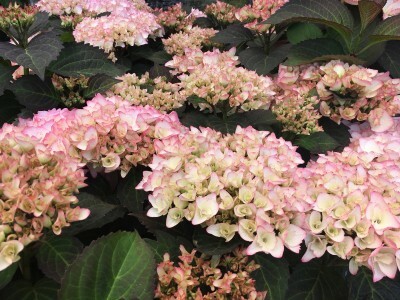 It is worth highlighting here that not all the plants we recommend will be totally shade tolerant. 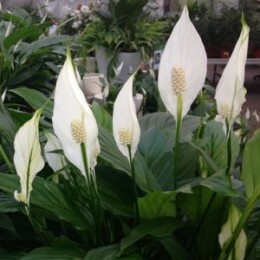 For example, some plants that flower in the spring will take advantage of the light before trees develop their leaves and block out the sunlight. 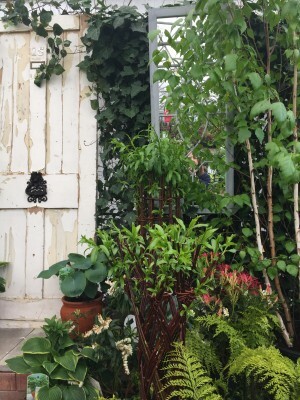 Remember, you want your garden to bring colour all year round so look for evergreens which are incredibly successful in the shade and will give you lush green foliage throughout all seasons. 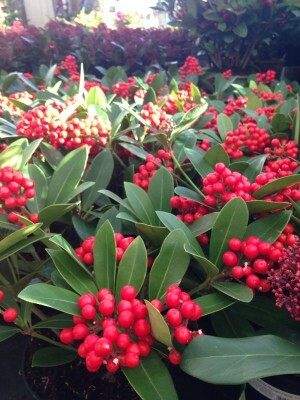 We love Skimmia japonica ‘Pabella‘, with it’s rich dark green evergreen leaves that beautifully set off the vibrant clusters of winter berries which last into spring. It’s worth noting that berry producing Skimmias are ‘female’ plants and thus need a ‘male’ plant to provide pollen. 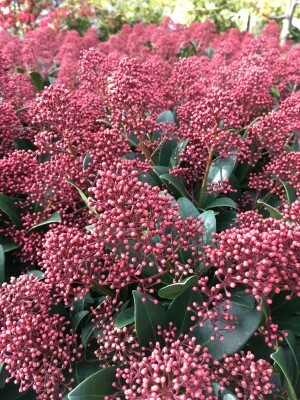 An excellent male choice would be Skimmia japonica ‘Rubella’ with it’s beautiful red buds in winter and fragrant white flowers in early spring. Buxus Sempervirens “Common Box” is evergreen, it thrives in full shade and is incredibly versatile. 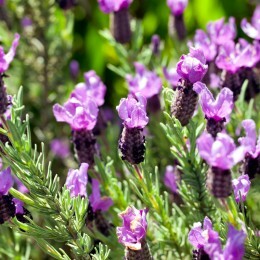 Plant it in the ground as a formal hedge, or leave for a bushier appearance. 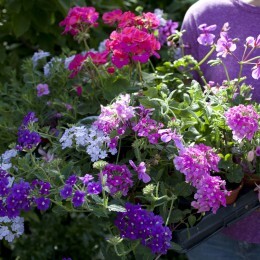 Plant in containers and shape into balls, cones or spiral topiary, or into something more adventurous! Box adds structure to the garden and looks wonderful covered in winter frost and adorned with delicate fairy lights at Christmas time. 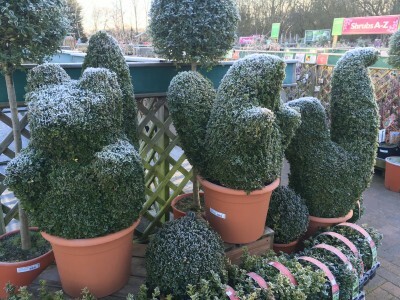 Buxus sempervirens ‘Common Box’ shaped into fun animal topiary! 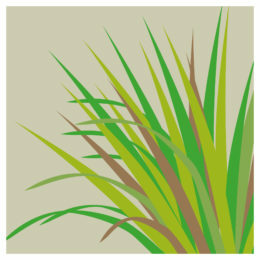 Of course, we all know that Bluebells and Snowdrops flourish in the shade during spring. 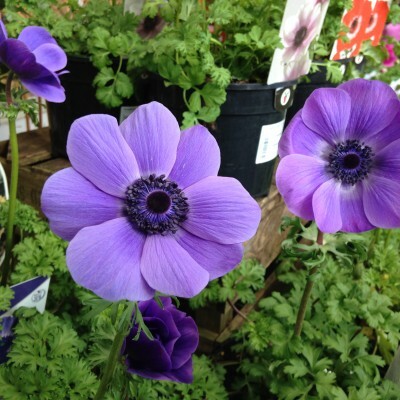 But why not try something a bit different like the Anemone ‘Harmony Blue’ and Primula denticulata, which both tolerate partial shade and make the most of the light before upper level trees begin to develop their leaves. 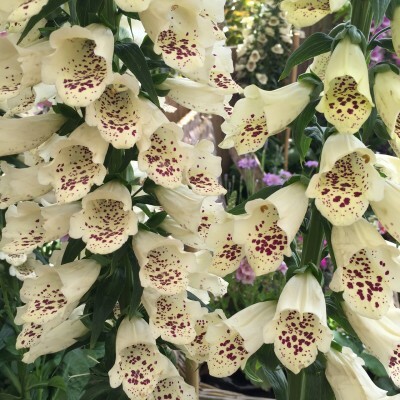 Digitalis purpurea ‘Common foxglove’ can also be a wonderful addition to any shady garden in late spring into early summer. With their bell-like flowers and wonderful height they work well against leafy ferns for a more cottage style meadow garden. 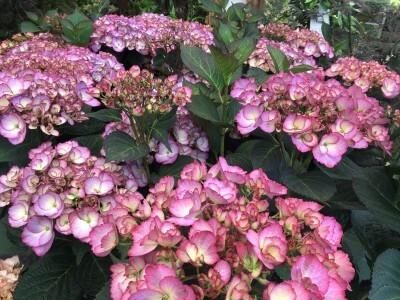 Hydrangea macrophylla can create a real showpiece in a partially shaded summer garden. 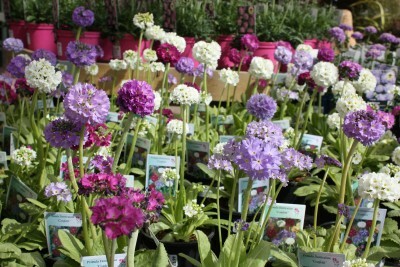 Their delicate flower heads come in a variety of pinks, blues and whites and are carried on strong stems above large, dark green attractively serrated leaves, which hold their colour well into autumn. The flower heads look lovely right through the winter months as the seed heads dry, not needing to be removed until early spring. Evergreen ferns are also a good choice for adding year round texture and movement in a shady spot, especially during the autumn/winter months when summer colour fades away. Polystichum munitum “Western Sword Fern” looks great planted alongside other evergreens like box. 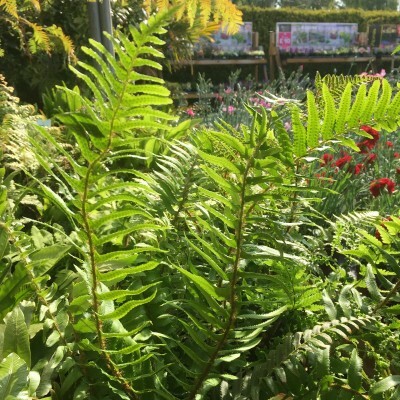 And on the subject of ferns, who can forget the magnificent Dicksonia antarctica ‘Tree Fern’, with it’s striking architectural properties, this plant is always a real talking point! Native to Australia, tree ferns love deep shade, and in slightly warmer parts of the UK they will hold on to their fronds all year round. 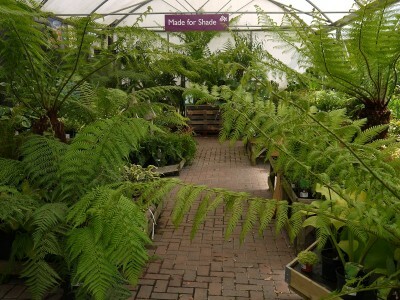 Dicksonia antarctica ‘Tree Fern’ – made for shade!